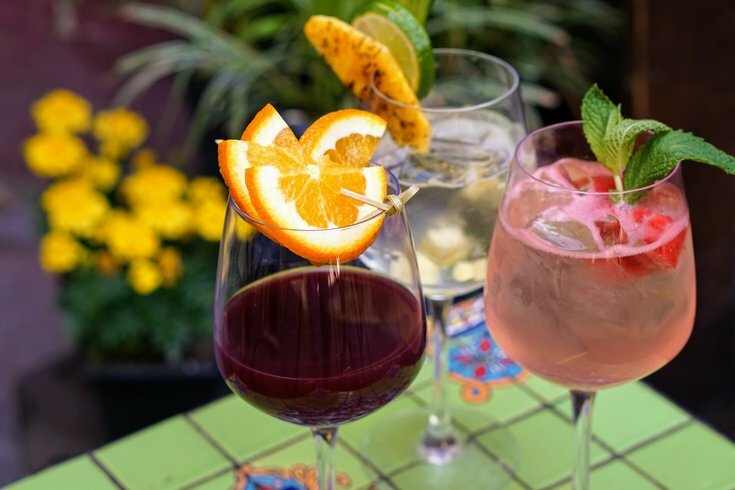 Sip on sangria at The Cambridge. Before Memorial Day weekend officially begins, South Street's The Cambridge will host a holiday weekend kick-off party. On Thursday, May 25, the restaurant will open its outdoor courtyard, complete with candles, twinkling lights, shaded seating and flowers. In the mini-oasis, speciality sangrias will be served. Sangria will be $6 a glass. The boozy varieties include watermelon mint, burnt peach, petite red blood bitter and pineapple sage. While guests sip, live latin music will play. The party will take place from 6-10 p.m.